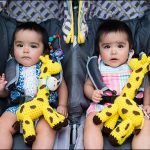 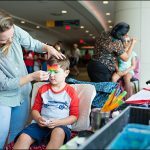 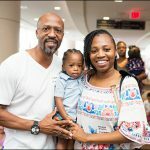 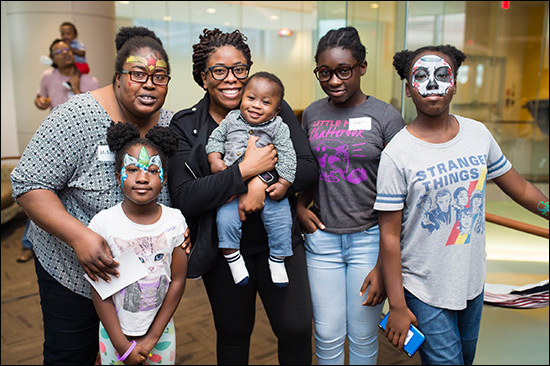 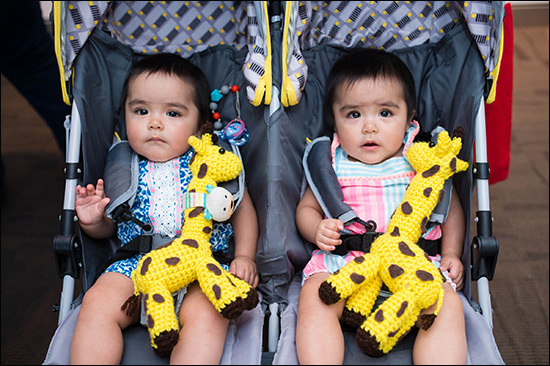 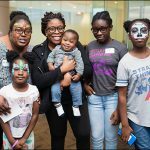 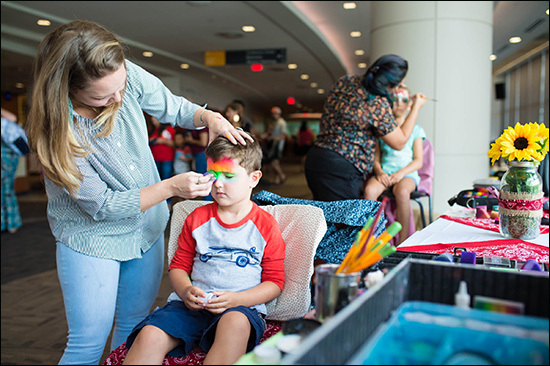 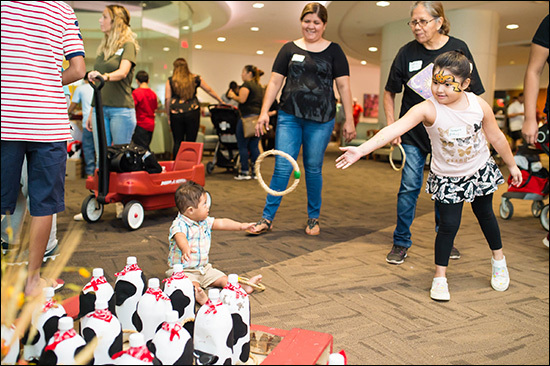 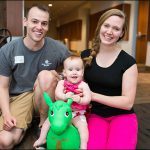 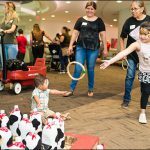 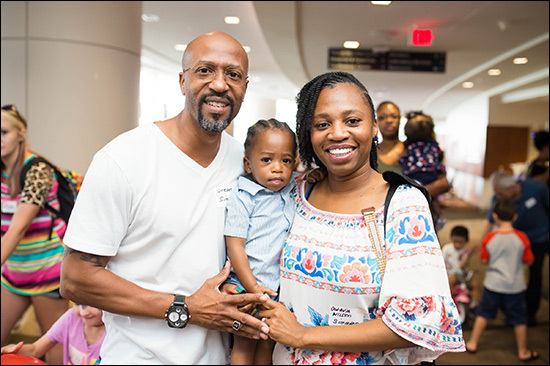 On August 4, more than 500 patients and families traveled from all over the country for the 2018 Texas Children’s Newborn Center family reunion. 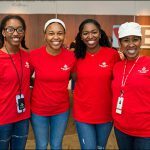 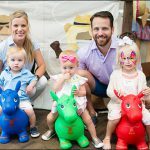 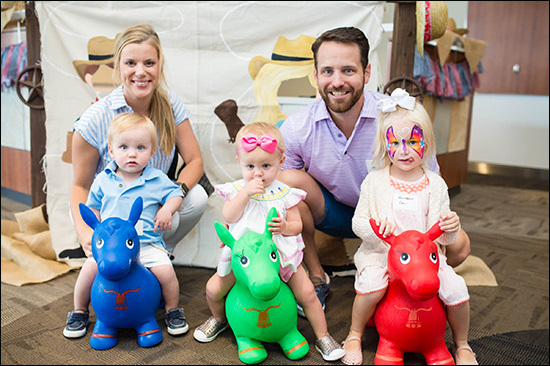 The Texas-themed event celebrated former patients who graduated from the Newborn Center in 2017 after spending 10 days or more in our neonatal intensive care units at Texas Children’s Hospital Medical Center Campus and Texas Children’s Hospital The Woodlands. 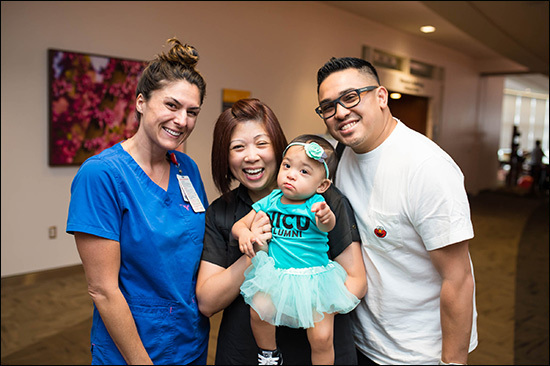 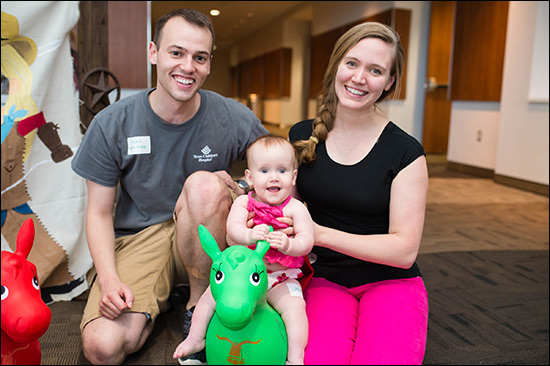 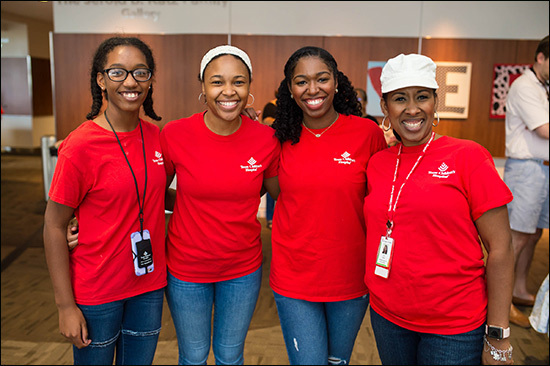 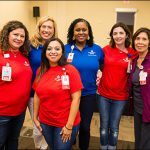 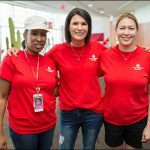 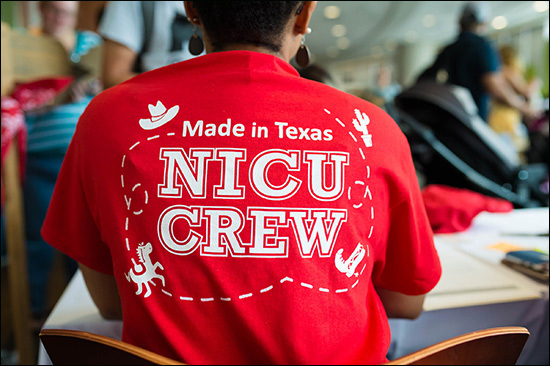 The reunion was held at Texas Children’s Pavilion for Women where parents shared stories of hope and triumph with other neonatal intensive care unit (NICU) families and reconnected with the nurses and doctors who delivered life-saving care to their critically ill babies. 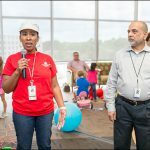 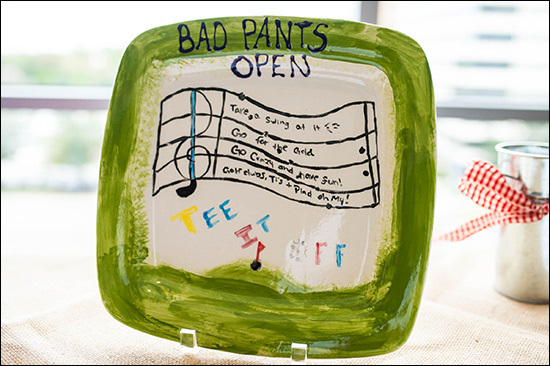 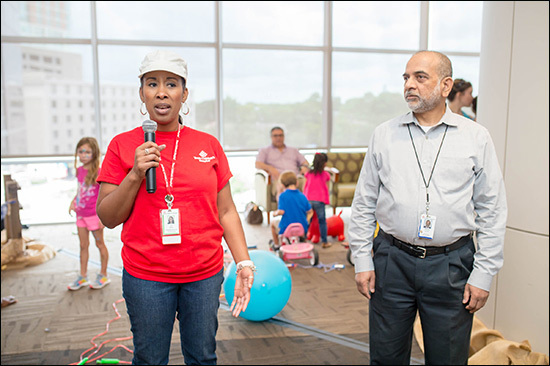 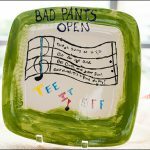 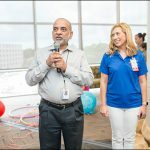 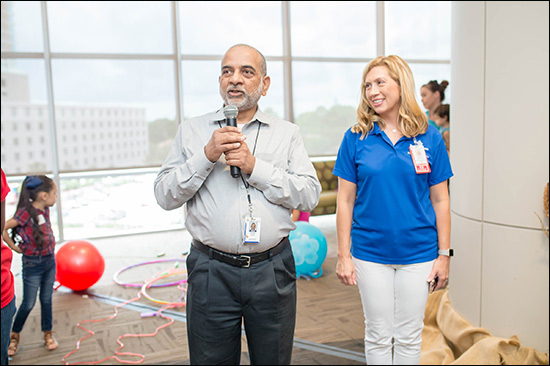 Highlights from the reunion included remarks from Suresh, Assistant Vice President of Nursing Heather Cherry, Newborn Center Family Advisory Committee (NFAC) member Ane Alfred, and Brian Brantley, the underwriter chairman for Bad Pants, an organization that has raised more than $6 million over the past 20 years to support the Newborn Center through the annual Bad Pants Open golf tournament. 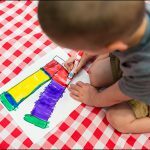 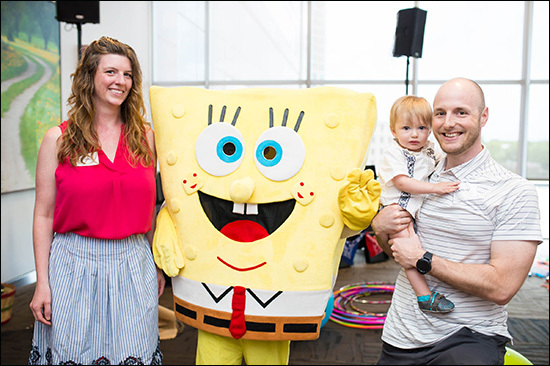 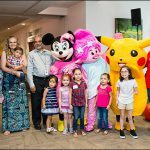 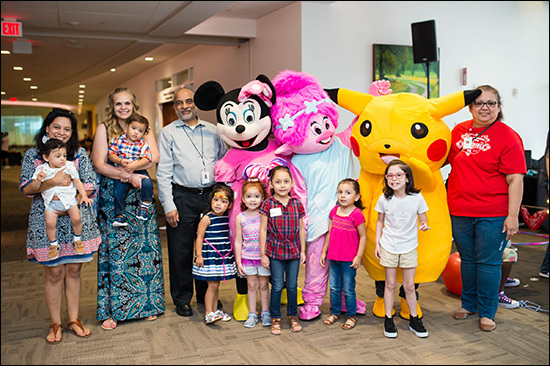 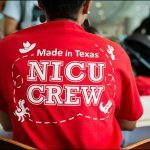 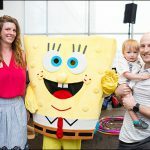 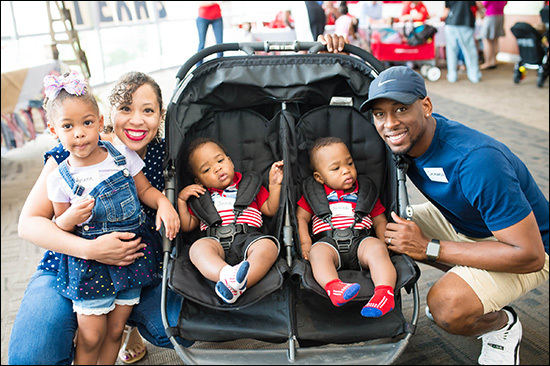 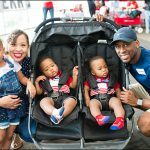 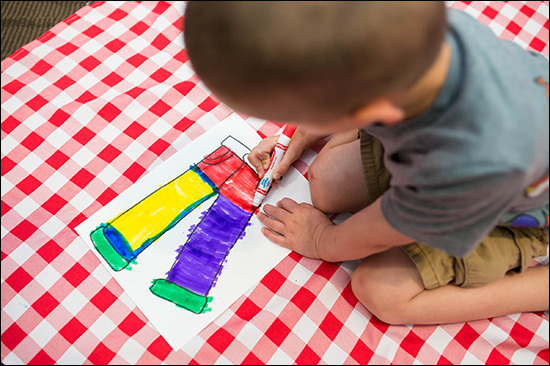 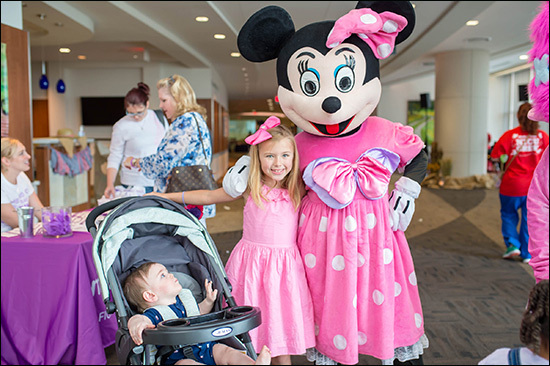 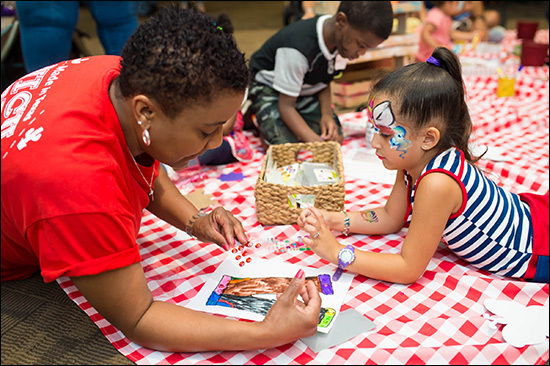 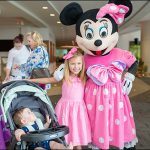 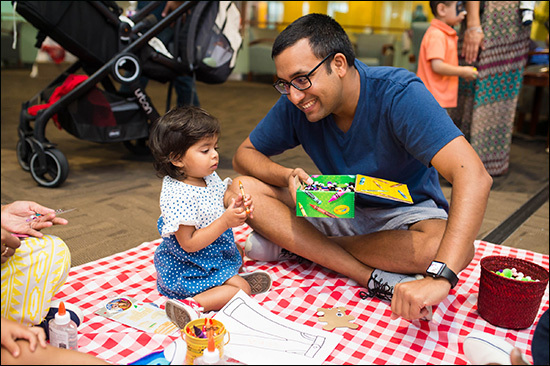 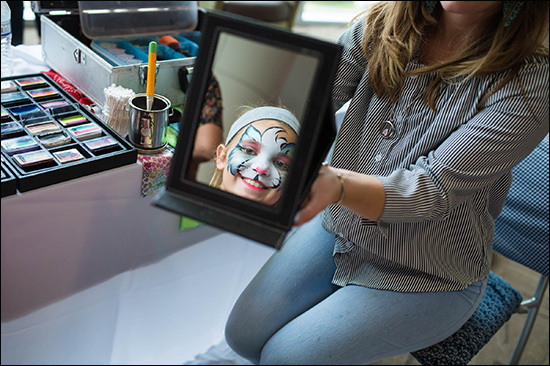 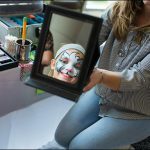 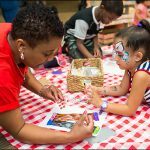 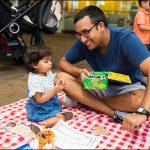 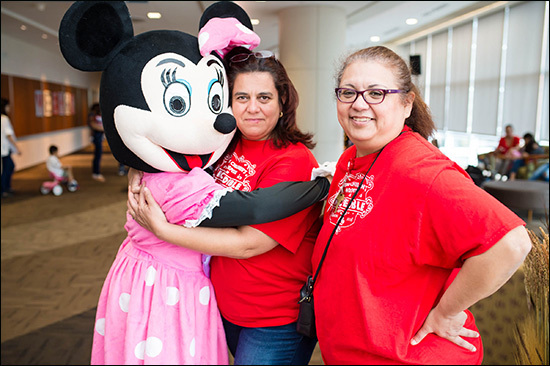 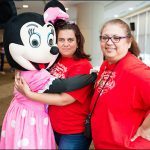 The NICU reunion also offered children’s entertainment including a DJ, games, photo booth, face painting, crafts, airbrush tattoos, appearances from Minnie Mouse, SpongeBob Square Pants and Pikachu, and guests enjoyed a good old-fashioned Texas barbecue. 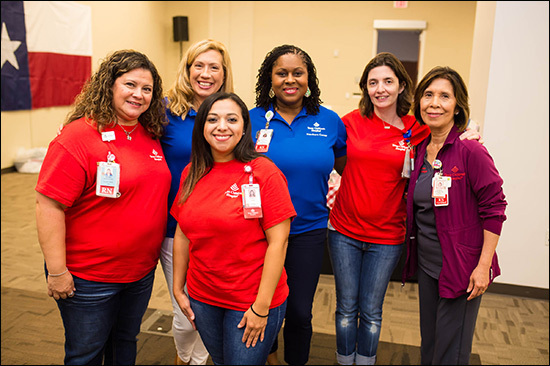 The Newborn Center team thanked everyone who helped organize this successful event including Texas Children’s NFAC Committee and Bad Pants.